What Now? Best Skincare Products For Your Fall Regimen. Autumn has arrived and I’ve been enjoying the foliage and humid scents of wet earth. Fall brought rain and relief to fire ravaged Sonoma County. It’s time to nurture ourselves and each other, friends and strangers alike. 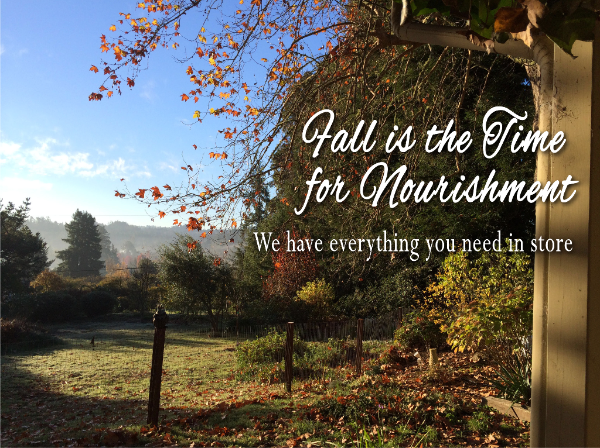 Rosemira skincare is year-round but also seasonal, and though we carry all our products at all times because many of you don’t like to alter your routine once you’ve found a good balance, I suggest alternating products with the seasons. Your skin will be nurtured and continue to regenerate if you do. Akin to a macrobiotic diet where the percentage of root vegetables vs leafy vegetables changes with the seasons, so can your skincare regimen. To help you get started, I’m sharing my favorite skincare selections for this time of year. They’re good for all skin types. If you’re a lover of Foaming Cleansers, you may have heard me recommend alternating their use with non-drying cleansers. This is doubly important in fall and winter, especially for Dry or Mature Skin. 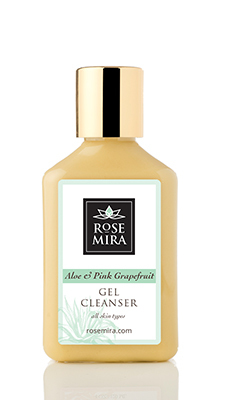 Aloe & Pink Grapefruit Gel Cleanser will serve you well as a morning Cleanser. 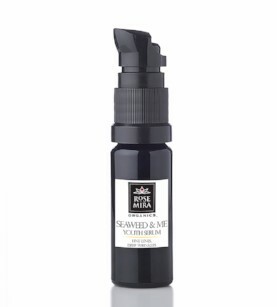 As a night time cleanser Pineapples & Cream Cleansing Milk is effective and also removes makeup. It’s gentle enough for sensitive skin and smells like an orchard in bloom. If you believe you can’t live without our Moroccan Red Rose Exfoliating/Foaming Cleanser, make sure to integrate your moisturizing tools: Toners, Serums and Moisturizing Creams. Spring and Summer found us alternating between Spring Flowers Calming Toner and Citrus Melody Balancing Toner. 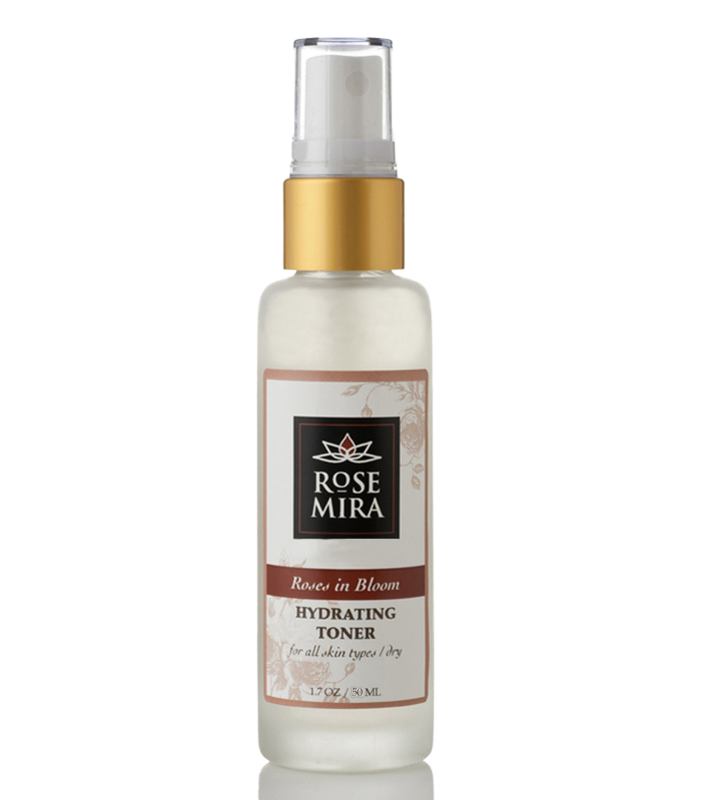 Now with the cooling weather, it’s time to switch to Roses in Bloom Hydrating Toner. Apply after cleansing and follow up with a Serum and Moisturizing Cream. Toners also function to drive ingredients in Serums and Moisturizing Creams deeper into your skin. Let’s pay extra heed to the adage: Tone, Tone, Tone and Moisturize, Moisturize… you get my drift. and at all times. Whatever Serum you’ve been using throughout the Summer, it’s time to consider a change. Cream at least twice a day is essential. 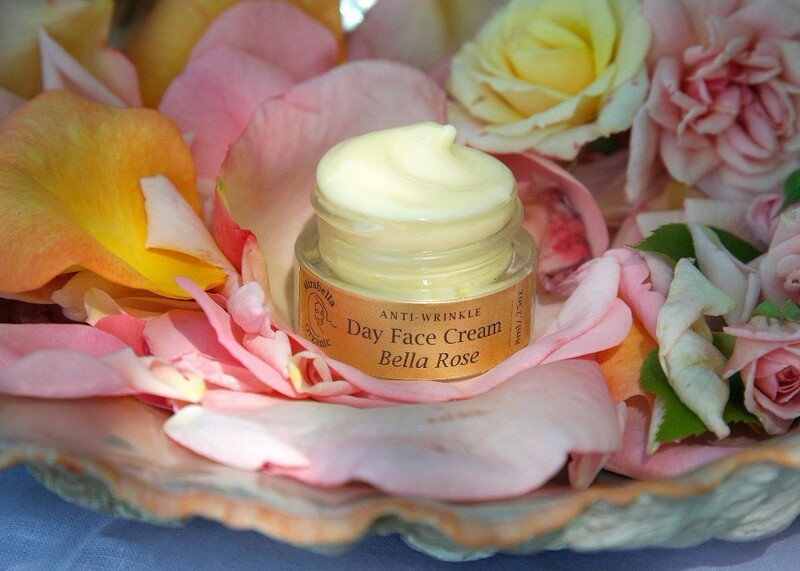 I recommend Divine Honey Rose Replenishing Cream — light yet rich and easily absorbed, it’s a great day cream. For night time use, our most popular and beloved Bella Rose Anti-Wrinkle Cream or the Rich Moisturizing Cleanser & Night Cream are great staples. although it’s definitely rich, I don’t find these concerns to be an issue. It’s a great Balm for all skin types. Please note that as a result of several years of bad harvests, true Vanilla Absolute has become almost impossible to procure and is mostly unavailable from any reputable essential oil supplier, and when available, its cost has skyrocketed. Blue Bliss has a high concentration of Vanilla, thus it may be in short supply until a new and better Vanilla harvest comes in. If you’re already a lover of this product I suggest stocking up. The purpose of my recommendations is to help you personalize your skincare routine. You can change and rotate products for a complete diet of nutrients and an experience that is always new. New to Rosemira? Try our Sample Kits or larger Travel Kits, which allow you more time to witness results before you commit to longer-lasting retail products. Our line is extensive and offers options for nearly everyone.